Nobody Owens, known to his friends as Bod, is a normal boy. He would be completely normal if he didn't live in a sprawling graveyard, being raised and educated by ghosts, with a solitary guardian who belongs to neither the world of the living nor of the dead. There are dangers and adventures in the graveyard for a boy - an ancient indigo man, a gateway to abandoned city of ghouls, the strange and terrible fleer. But if Bod leaves the graveyard, then he will be in danger from the man Jack - who has already killed Bod's family . . .
You could read my spoilered review on Goodreads. 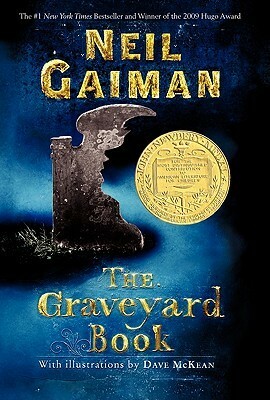 THE GRAVEYARD BOOK isn't my first Neil Gaiman book. I've read CORALINE before. It was pretty scary, and I loved it, which made me want to read more Neil Gaiman's book. So when I saw The Graveyard Book at my local bookstore, I immediately bought it. It started out okay, just like other novel, which made me wonder what's so special about this book (since it won an award). The writing is vivid and descriptive, it feels like reading a graphic novel. It gets more and more interesting afterwards. I loved how the story started since Bod was a baby, until he was 15 years old. Each chapters indicating that a year has passed. I find the adventures he had in the graveyard are adorable, and I love all the headstones inscription. Bod is naive and curious, since he was raised in a graveyard and never seen the world outside. "I want to see life. I want to hold it in my hands. I want to leave a footprint on the sand of a desert island. I want to play football with people. 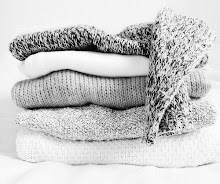 I want,' he said, and then he paused and he thought. 'I want everything." But eventually, like every other children, Bod grows up and he wanted to see the world outside the graveyard. Which made the second-half of the book more amazing and realistic. Bod gets lonely, he wanted to experience the real world, and he wanted to meet another living people. But since there's a murderer looking for him, he can't do that. The way Bod dealt with the Jacks... well I personally thinks he dealt with it better that what I expected, but I think it was too ruthless, it scares me. He doesn't look like sweet, kind, curious Bod we know. What I loved the most about this book is how family oriented this book is. Even though Bod is alive and the others are, well, dead, they're still a family. A tight, close family that love each other, support each other. The ghosts try their best to keep Bod safe. They are family. WHICH IS WHY THAT ENDING BRINGS TEARS TO MY EYES. It was too sad! I mean, does it really has to end that way?? Ahhh, I haven't read this book yet, but I keep hearing so much about it! I do love myself a good book with a strong sense of family. Especially since you say Bod's family is dead, yet they're still super close! It makes me feel a little better about the world. I'll have to pick this book up soon, it sounds so good! I also love sad endings! I think sad endings made me realize how I love the stories and the characters by how strong my sadness is over them. 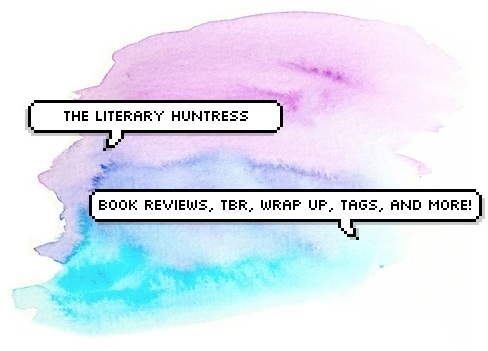 September Wrap-Up and October TBR!